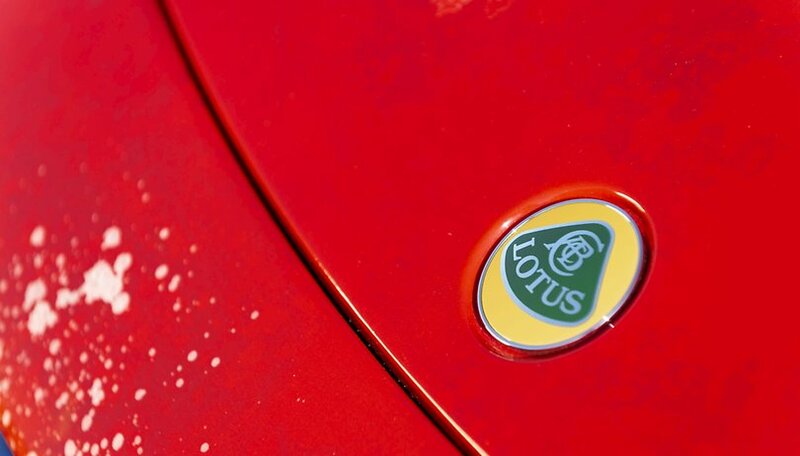 British car manufacturer Lotus has teased racing fans and automotive enthusiasts with a new video for its Type 130. The company's first EV is dubbed "the world's first fully electric British hypercar", and the numbers surrounding it are eye-watering. You can watch the teaser video right here. The Lotus Type 130, which will be the manufacturer's first production car in 11 years, is now in the advanced stages of development. Lotus has been talking up the EV at the 2019 Shanghai Auto Show. You can watch the teaser trailer below. Earlier reports suggested that the Type 130 will have 1,000 brake horsepower (bhp) and will be able to reach speeds up more than 200 mph. It will cost as much as £2 million ($2.6 million) in the UK. This is not a vehicle you would expect to see on the roads often, or at all. It would be a rare gem in a similar vein to McLaren's P1. Little else is known about the Type 130. The only official image released by Lotus (below) shows a low, wide race car design. We expect the size to be similar to a Lotus Evora. There are also rumors of two air tunnels in the rear bodywork, with the rear lights lining the exit holes. It will be four-wheel drive, no doubt, and the powertrain is being developed with Formula 1's Williams Advanced Engineering, which is also working on EV tech for Aston Martin. Reports also suggest that the Type 130 will feature moveable wing elements and a drag-reducing system (DRS). Earlier this month, Lotus design director Russell Carr, told Autocar: "We don't want people to think it's a stripped-out track day monster, it will be much more practical than that. But equally we don't want to make a Bugatti either, it has to be a Lotus." Lotus CEO, Phil Popham, said: "Type 130 will be the most dynamically accomplished Lotus in our history." The Type 130 will be officially unveiled at an event in London later this year. Expect only a handful to be made. If you are interested in signing up to hear more about the Type 130, you can do so via the official Lotus website. What do you think about the Type 130? Are EVs going to replace petrol supercars?